Cloves are the aromatic flower buds of a tree and they are native to the Moluccas, formerly known as the Spice Islands of Indonesia. They have a sweet, somewhat penetrating flavor. Cloves can be bought whole or ground. Do you know Cloves are one of the highly prized spices, widely recognized all over the world for their medicinal and culinary qualities? A tea that contains cloves can help you kick a respiratory infection. Cloves work as an expectorant, loosening mucus in the throat and esophagus so you can cough it up phlegm. 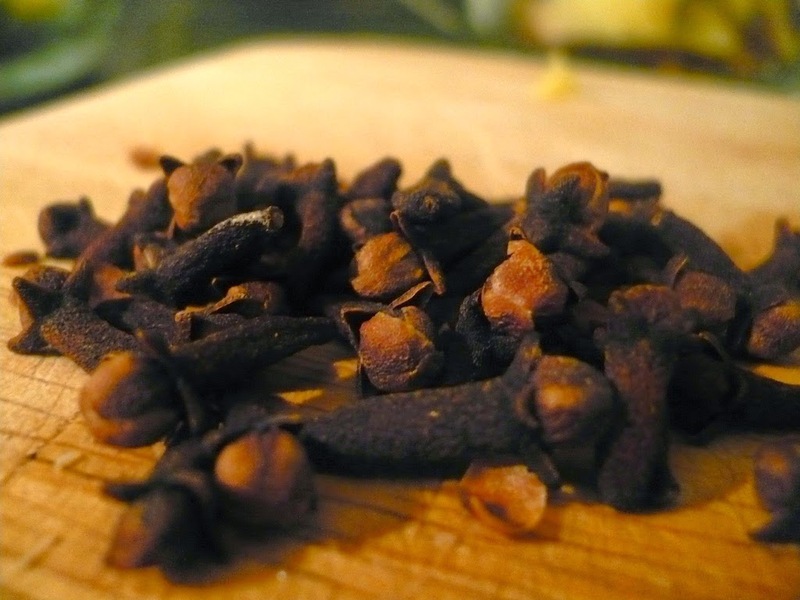 Cloves are a natural painkiller and also attack germs, so they'll help you get rid of that sore throat. Toss a few whole cloves in the bottom of an old clean sock and tie with a ribbon. The spicy scent covers up odors and keeps your stuff smelling fresh. The spice helps clear acne and stopping future breakouts. You can skip harsh chemicals and eliminate it with cloves.It works as a natural antiseptic, clove oil can reduce existing outbreaks and prevent future ones in affected spots. Use clove oil to massage sore muscles and reduce Inflammation. In foods and beverages, clove is used as a flavoring. Its seasoning capabilities make it very easy to blend in many dishes, beverages and desserts. It helps to provide strong flavour and aroma to the food.